People are fascinated by them. The desire to find out what happens next is irresistible. Writers want their audience to be entertained and keep coming back for more. Sometimes they are surprised by the results. 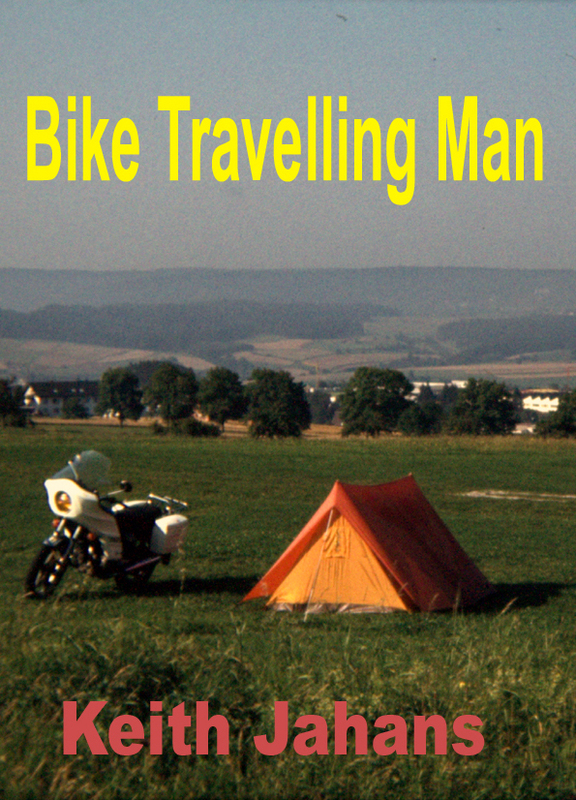 The Peatmore Press motorcycle travel ebook, American Road, is selling well in America. Perhaps the reason is many Americans want to reach out and find a new way in which they can explore their own country by reading about the experiences of others. They may be wishing to undertake a similar journey themselves and are seeking clues of where to go and how to travel. Whatever the reason, their motivation is welcome and I hope they get as much out of the ebook as I did in writing it. 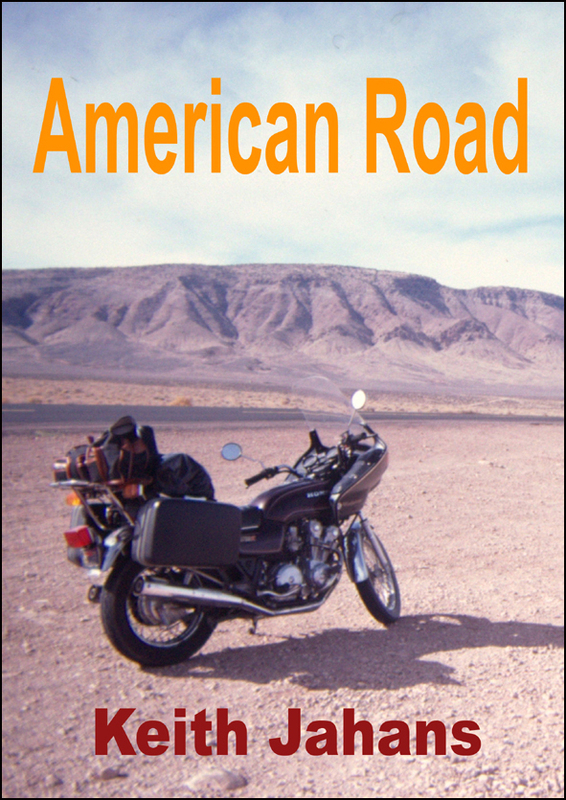 American Road for Kindle can be obtained from Amazon UK by clicking or tapping on the jacket cover in the side bar or from Amazon.com in the USA or by following the links to the Peatmore Press website at http://www.peatmore.com. As a reward for reading Peatmore stories and following this blog, I have posted another free short story, The Age Gene, which can again be accessed by via the jacket cover and following the link to the website.